We're going to grab some balls! (Okay, maybe I should have rethought that title.) Artsy Guy here. Howdy, Nation! 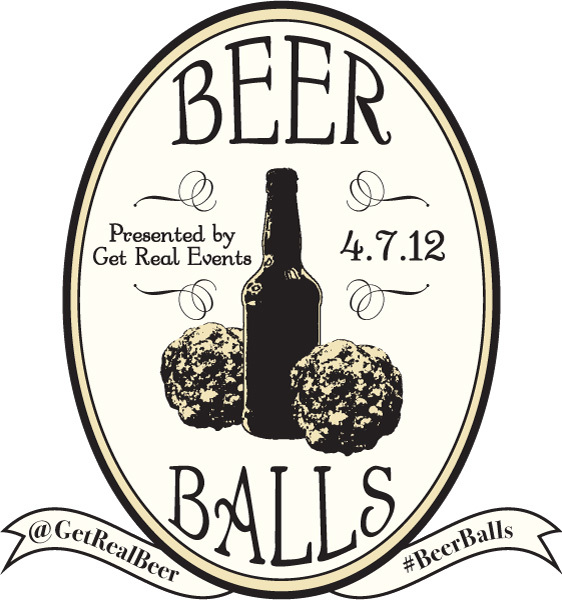 For those of you in or near NYC, Saturday April 7 will bring quite the amazing event: Beer Balls! 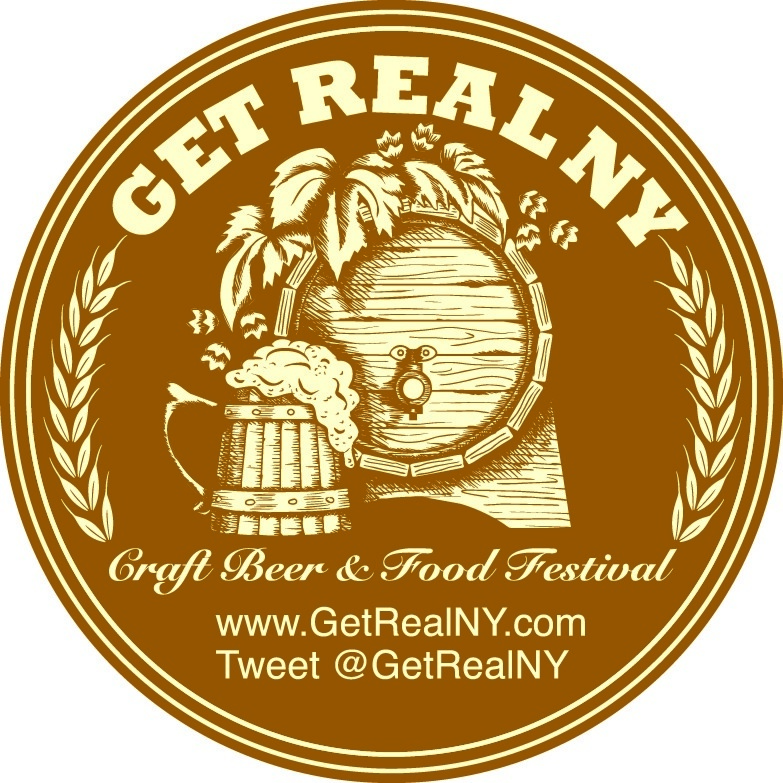 Some of our favorite folks in the NYC craft beer scene are the peeps at GetReal NYC, and they're giving us yea one more reason to love them. This event will combine some of the best craft beer from here and abroad with every kind of meatball imaginable from many an NYC chef. Session admission brings unlimited servings of both. What?? Yes!! And right now, there is an amazing deal cookin' over at Thrillist, good through March 27. 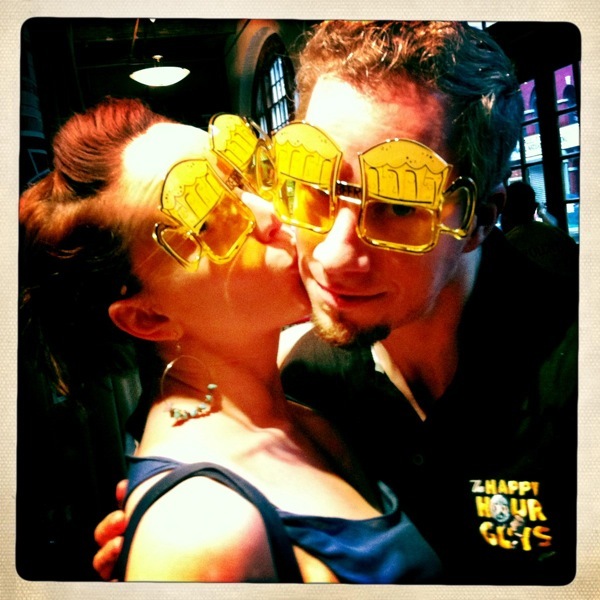 Click on over there for an early bird discount on the various admission packages. So grab your package. Then grab NYC by the balls! 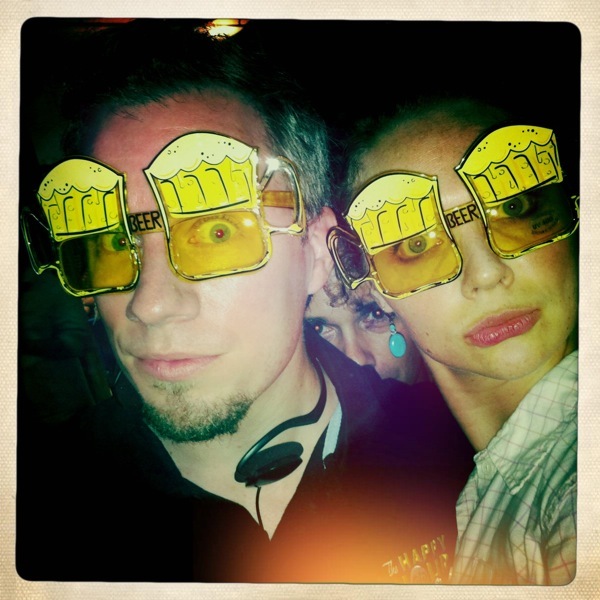 That's what's HOPpenin', y'all!